Heather was diagnosed with kidney failure at 8 years old. 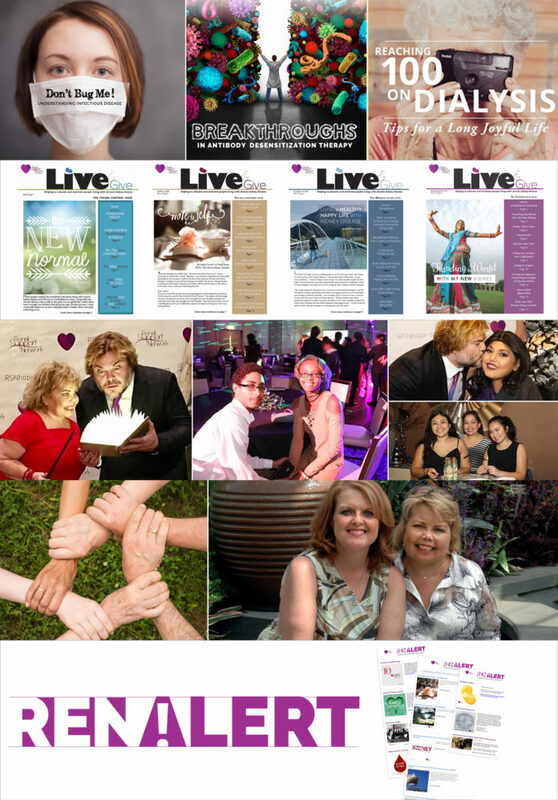 She has experienced every form of treatment, including two transplants. 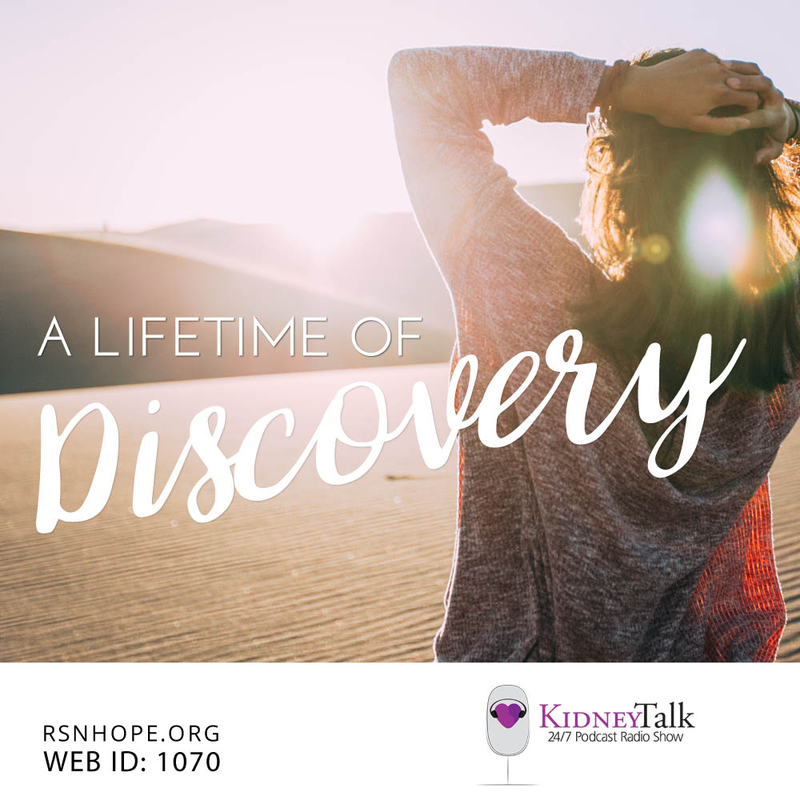 Traversing the issues of kidney failure; she graduated from high school, college and completed a masters in social work to help others living with a chronic illness. She will be remembered as being a great voice and advocate as she fought her own battles, yet reached out to help others cope with kidney disease. 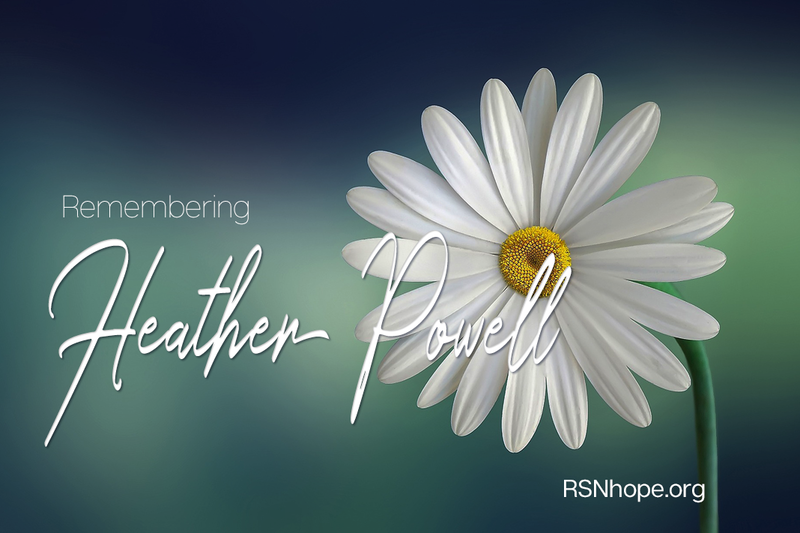 Heather was a dear friend of Lori Hartwell, founder and president of RSN. 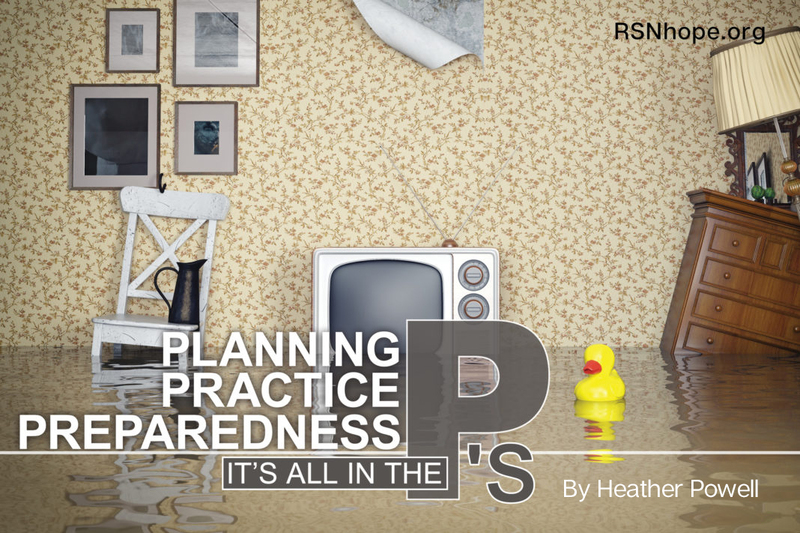 Lori is honored to share Heather’s contribution to RSN’s KidneyTalk™ Show and Health Library. 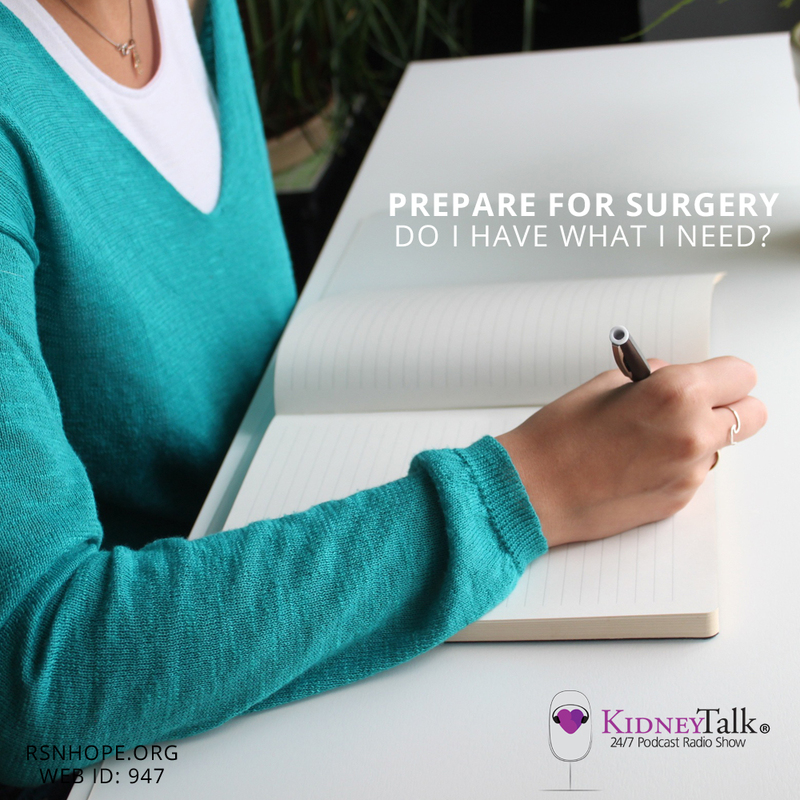 Prepare for Surgery; Do I have What I need?